Log homes are capable of proving to be an ideal place to live. However, this ultimately comes down to the construction of the home and how well-built they happen to be. 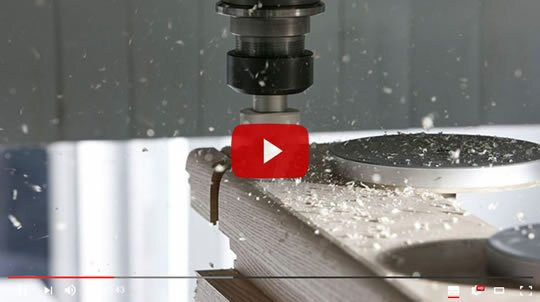 Like any smart investment, there are numerous ways in which costs can be cut during the construction of a log home, but knowing when to save money and when not to skimp can prove to be crucial. It should be made sure that the logs being used to build the home are dry. As long as the logs have moisture content between 12% and 20%, there will be no need to worry about settling and furnishings like settling jacks will not have to be used. Water can prevented from getting into the logs once the house has been built by incorporating covered decks, 3-foot long roof overhangs and well-planned landscaping into the design. If a sprinkler system is installed, it should be at an adequate distance. 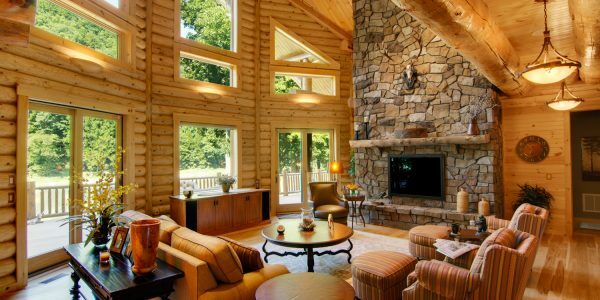 It is of utmost importance that a log home is design properly and there are a few reasons behind it. As long as the builder gets the design of the log home right, it will be built within the estimated budget, it will be more energy efficient and frequent maintenance will not have to be performed. Protecting a log home from the elements, especially from rain, snow, sunlight, termites and water, can prove to be quite beneficial in the long run. This actually applies to just about any type of property, not just log homes. However, unlike traditional housing, log homes are more vulnerable to damage from the elements. The cost or the price alone should never be the deciding factor when choosing a log home manufacturer. How complete the log home will ultimately be once fully constructed and its quality standard will vary from one log home company to another. However, before a decision is made, it is still wise if a detailed estimate or quote is acquired. The most important thing that can be done when getting a log home built is to look for a reputable company to get the building material from, in particular the logs. The company should be willing to everything they promise, from the very beginning to until the log home has been completed. The materials provided by them should also perform as advertised or claimed. 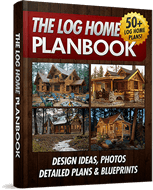 The eventual homeowners should always get their log home built to suit their lifestyle. Every completed log home is unique and this style of home building itself is a unique one. However, log homes do not necessarily have to be extremely rustic; rather they can be contemporary as well. It all depends on how a homeowner wants their log home to ultimately look like and it is best for them if they get it designed to suit their own lifestyle.